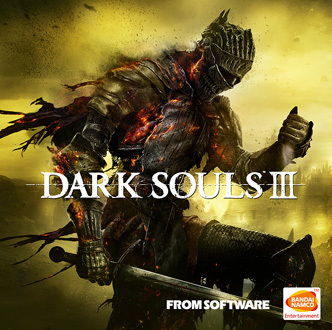 Dark Souls III is the latest installment in the Dark Souls universe. Developed by FROMSOFTWARE and published by Namco Bandai. A wiki is a common body of knowledge freely edited by its user community. This does not mean images and walkthrough text from other proprietary or copyrighted sources can be copied to the Wiki. Either obtain permission, or create your own content. Please do, however, contribute new content and update information as you see a need so this can remain up to date. Note that the information on this site has been created by volunteers. With all of that in mind, we could use your help improving this site! Go to the to do page to see a few ways that you can help! I hear quite a bit about the innovative multiplayer. What is it all about?